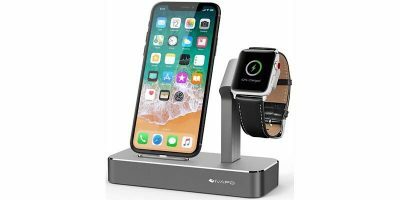 The iVAPO 2-in-1 Aluminum Apple Watch & iPhone Charging Station will charge your Apple Watch and iPhone at the same time. 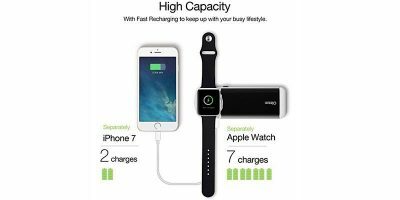 The Oittm Apple Watch Charger is not only portable but also dual-charging. It also has a USB port to handle wired charging of other devices. Get it at 26% off now. Alarms on Apple Watch are completely separate from those on iPhone and must be managed as such. 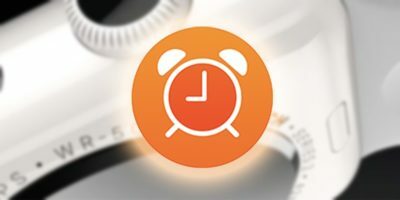 Here is how you can set alarms on Apple Watch. 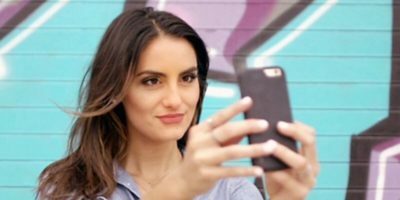 Do you look at the photos and memories on your smartphone and wish they were just a little better? They can be with Polaroid University: Five-Year Subscription. The Apple Watch notifications can sometimes be a little too annoying. This article details the steps to customize the notifications you receive from apps. 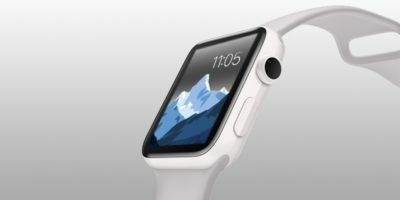 Are you a fan of Apple Watch? If so, you can now add the Apple Watch Clock Face as a screen saver on your Mac. It’s quite simple and stylish. Here’s how. 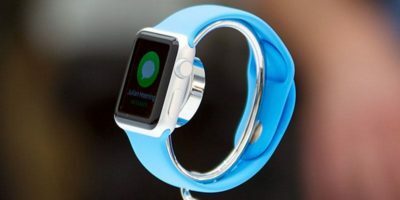 If you want to stay ahead of the game & want to learn to develop apps for Apple Watch before it hits stores, this Apple Watch Developer course is for you.